For the last 30 years, on balmy midweek nights in Salt Lake City, the sounds of headlining bands and top performers has resonated through the city streets. 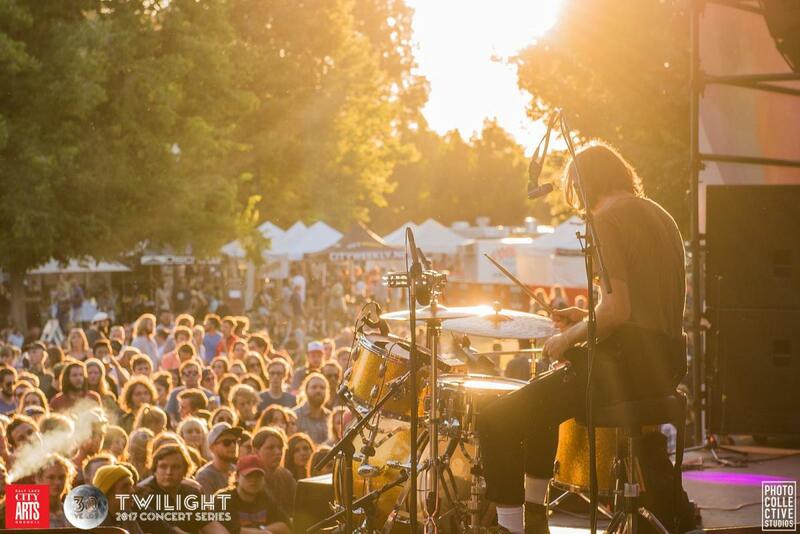 The last 7 years of the Twilight Concert Series saw swelling crowds of concert goers grooving across the expansive lawns of Pioneer Park. Big acts included a huge variety of musical talent from Ludacris, to Modest Mouse, Erykah Badu, The Roots, Diplo, Beck, Death Cab For Cutie, and many more. Last October, however, the fate of the beloved Twilight series was uncertain. Revenue decline and increasing six-figure operational costs meant that Twilight was in big trouble. 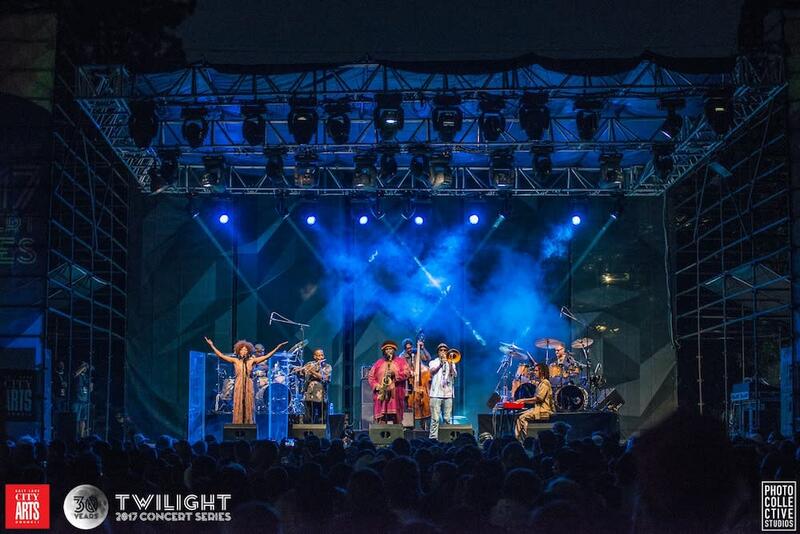 After two years of emergency funding allocations from Salt Lake City, it was announced that the nonprofit Salt Lake Arts Council Foundation would take a hiatus on producing Twilight concerts in 2018 to focus on conceptualizing a more sustainable structure and future for the popular concerts. When locally owned and operated Broadway Media group heard that the Twilight Concert Series was facing a fast-approaching sunset, a few key individuals raced to action. Calls were immediately placed to the Arts Foundation to see what it would take to resuscitate this vital pulse in Salt Lake&apos;s music scene. "We weren&apos;t willing to give up on 30 years of culture and tradition in downtown Salt Lake," says a representative of Broadway. 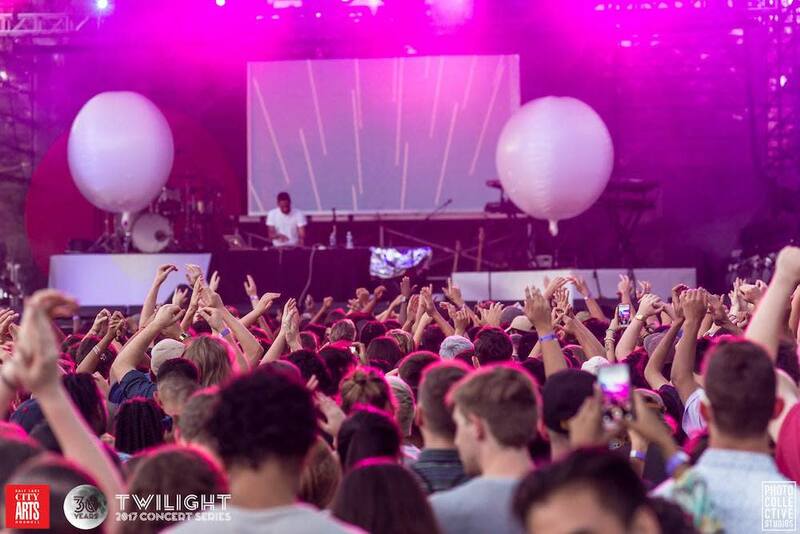 Thanks to the hard work and commitment of Broadway Media and a one-year pilot partnership with the Arts Council, Twilight will continue to glimmer amongst Salt Lake&apos;s most anticipated summer events for 2018. Residents and visitors alike will uphold this Thursday night tradition for the bargain price of $10.00 when Twilight returns once again to the Gallivan Center in August of 2018. In returning to Gallivan, visitors can expect a vibrant scene with many more dining and beverage offerings. "We are proud to support all the locally owned and operated businesses and eateries along Gallivan Way," says Jake Jensen, VP of Promotions & Events at Broadway Media. Musical performances and acts will be on par with previous Twilight Concert lineups with one local act and one big name production. Towards the end of the month of May, Broadway expects to make an announcement about the lineup of performing artists. Concert dates are set to run August 16, 23, and 30, and September 6 and 13, so be sure to block out your calendar. Keep an eye on Twilight&apos;s website, Facebook, and Instagram for upcoming announcements and the highly anticipated artist reveal in late May. Thanks to Gallivan&apos;s intimate setting and its existing infrastructure, the quality of the concert experience will be higher than what patrons came to expect at Pioneer Park. Because ticket sales will be limited, it is a wise idea to purchase tickets on Twilight&apos;s webpage well in advance of each concert date. Additional advantages in returning to the Gallivan Center include better mass transit and parking options. Gallivan is along a Trax stop and the majority of all the parking garages downtown lie within a 2-block radius. Gallivan will also dedicate an area for Lyft pickup and drop-off as well as a large bike entrance with a full bike valet service. At Pioneer Park, if you wanted to consume anything other than a beer, patrons had to access the VIP center. This summer, Broadway Media plans to build a large, full service bar which music lovers over-21 years in age can access to purchase a large variety of adult beverages. In elevating the Twilight Concert experience, it was critical to provide all these amenities to everyone. Broadway is excited about providing a premium cultural experience at an affordable price. 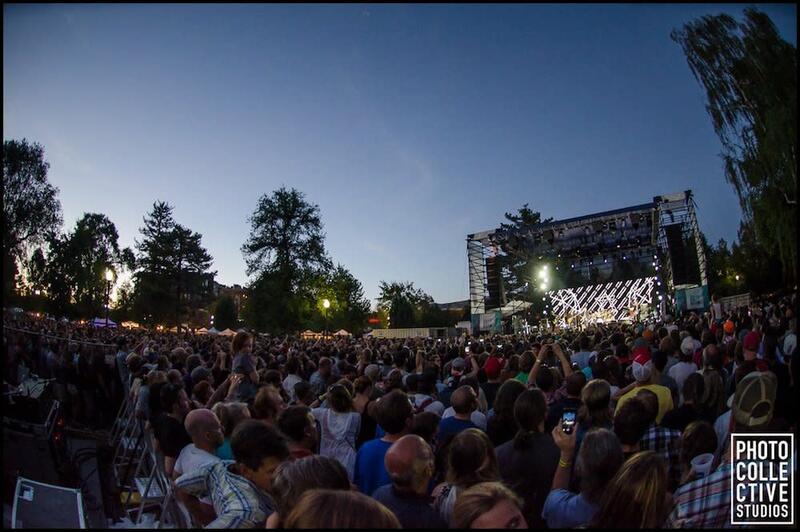 The institution of the Twilight Concert Series is an event adored by a huge diversity of Salt Lake&apos;s denizens. "We&apos;re trying to preserve the true meaning of the Twilight experience; we&apos;re booking artists you haven&apos;t seen as well as classic big name acts you have. 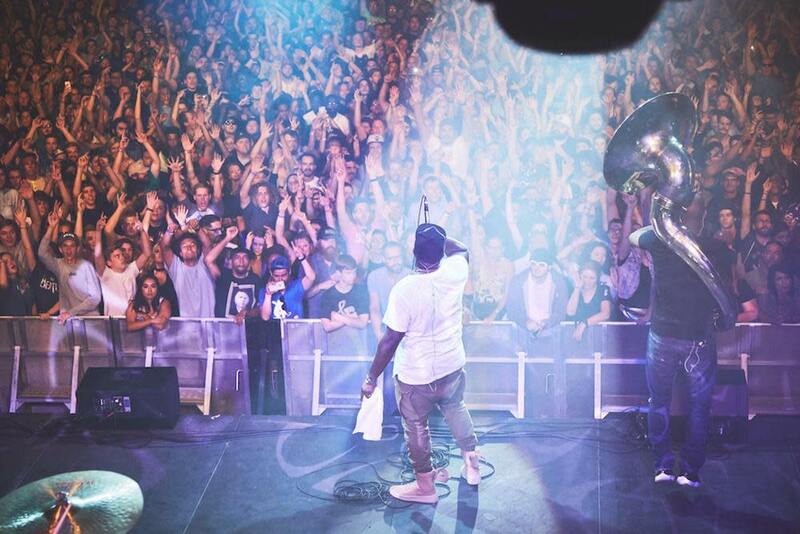 For a concert series, this summer will cover a spectrum of diverse acts. We hope people will be pleased with what we&apos;ve been able to put together," says Jake. Before or after the music, there will be plenty of dining and drinking options for revelers who aren&apos;t&apos; ready to quit the evening. Grab a beer and a bratwurst at Beer Bar, perhaps a hearty döner kebab with pommes (fries) at Spitz, or a generous helping of guacamole with a house margarita at Alamexo. The dining and drinking options don&apos;t end there, simply take a walk around the perimeter of Gallivan or wander a couple blocks and revel in the plethora of options: Good Grammar, From Scratch, Eva, Bodega, Whiskey Street, White Horse…you get the idea. Stay tuned to learn which artists will be visiting Gallivan in August and September and don&apos;t forget to purchase your tickets ahead of time and keep your Thursday nights free and clear for the continuation of rollicking good times downtown with 2018&apos;s Twilight Concert Series.